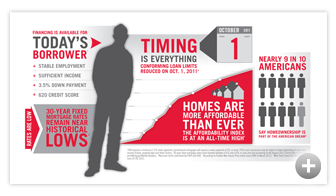 In real estate markets home prices vary frequently and suddenly. 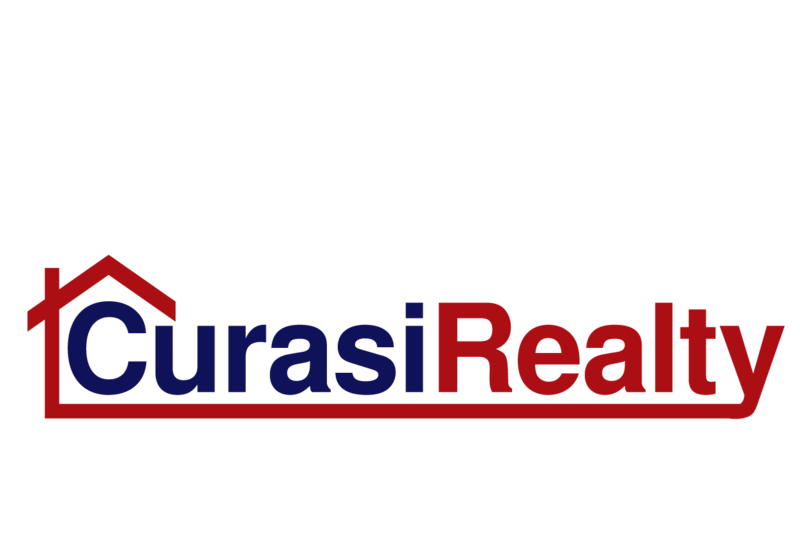 To best understand your market, we suggest working with a Curasi Realty real estate professional. Our team of proven professionals has valuable experience and local market knowledge, including deciphering local market fluctuations, which can help sellers, like you, prepare their home for sale. No matter how beautiful your home may be, its value will be compared to other homes for sale in the market at any given time. To better understand the current market you will want to examine the record of home sales in your neighborhood over the past several months. It may sound daunting but your Curasi Realty agent is here to help and can provide you with a Comparative Market Analysis (CMA). The CMA will provide data regarding recent home sales (size, price and number of days on the market) as well as information about homes that have not yet sold. It allows you to view trends and other critical information that can be beneficial as you set a competitive price to sell or possibly decide to wait for conditions to change before listing your home for sale.